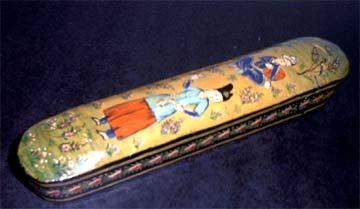 Persian schoolchildren used these boxes to hold pens and pencils, but these special variations on this theme can be used for a variety of other purposes - for instance, the longer ones are popular for holding fireplace matches. 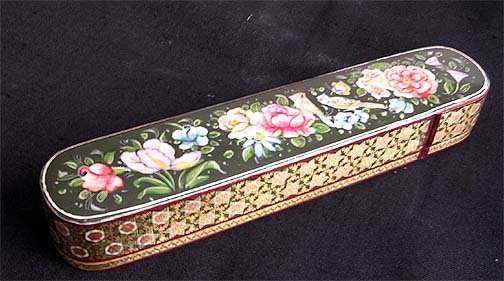 You can also use them for storing necklaces or just as decorative objects to display in your home/office. Choose a category below to begin browsing.